What’s one way to make more of your audience like you and respond to your content marketing? Learn their names. Personalization has limitless potential. And, the same goes for personalized content marketing. Personalized content marketing involves crafting a user experience that’s tailored specifically to the needs and wants of an individual. When you personalize content marketing, you’re taking the time not only to create buyer personas, but also to get to know your buyers as people. 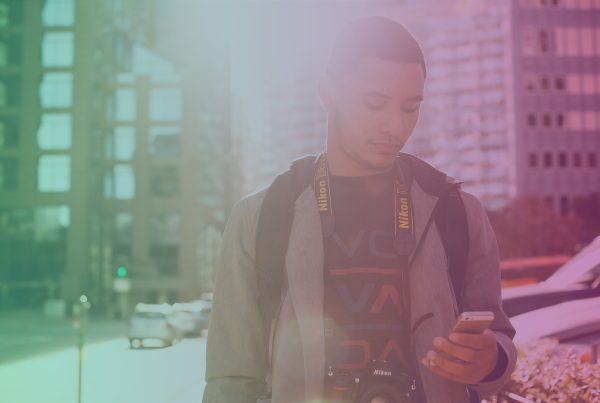 Personalization is the marketing of the future. In 2015, Gartner predicted that companies that personalize will outsell those that don’t by 20 percent (in 2018). 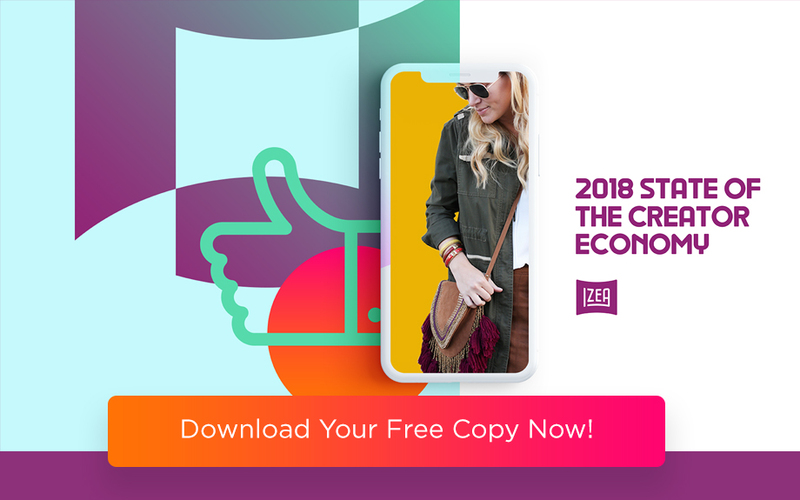 A report from DemandMetric found that 80 percent of marketers described personalized marketing as more effective that “unpersonalized” marketing. That same report found that more than half of brands that offered personalized content marketing rated their marketing as effective. Aside from making content marketing more effective, what are the benefits of personalized content marketing? For one thing, it offers the buyer/audience a better tailored experience. 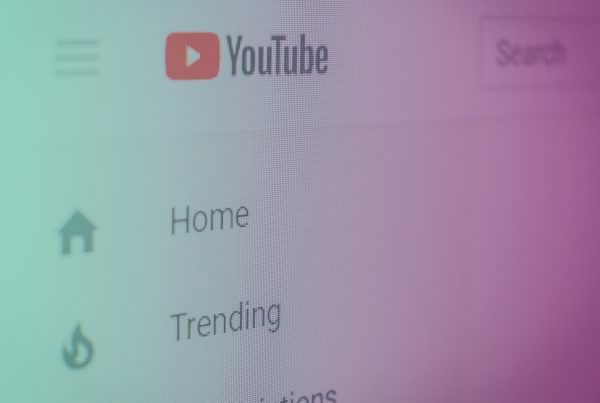 Instead of being shown a bunch of videos or blog posts that might or might not interest them, a person who’s being shown personalized content is given blog posts, videos, and other forms of content that directly correspond to what they want or need. For example, someone who recently bought a pair of leather boots might receive an email from the company a few days later with a video showing how to care for the boots, or tips on styling them. Personalized content marketing also reveals the human sides of brands. Sure, personalization often relies on software and automation to streamline it and make it work effectively. But, it also gives the audience the impression that a brand is trying to get to know them. Personalized content marketing can take on a variety of forms out in the wild. 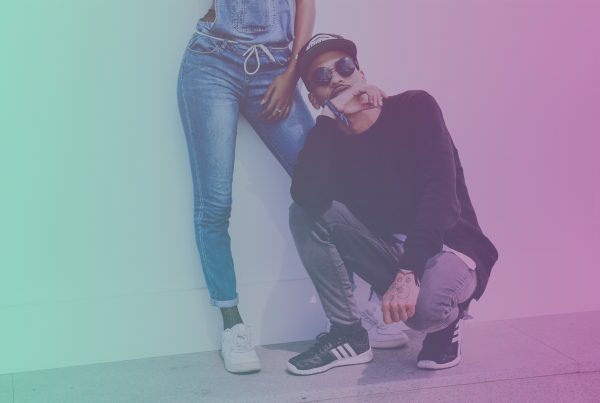 Whether you’re customizing email newsletters to people or making recommendations based on their past interests, looking at the efforts of other successful brands can help you as you put together a personalization strategy. The music streaming app Spotify lets people listen to pretty much whatever they want, whenever they want. It then takes things to the next level, by analyzing the songs people play and making recommendations to them. The Discover Weekly playlist feature makes song recommendations to users based on the playlists and songs listened to by other people with similar musical preferences. In some cases, personalized content marketing is an ongoing thing, such as with Spotify. In other instances, it’s a one-off campaign. 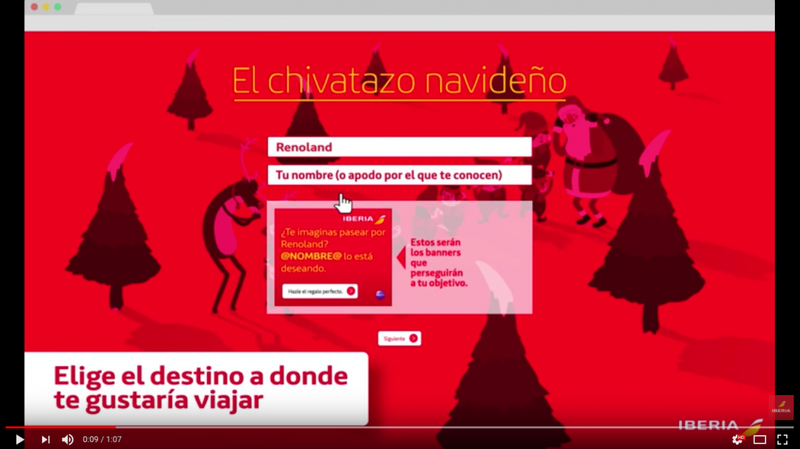 During the 2016 holiday season, Iberia Airlines put together a campaign that asked people where they’d like to travel and who they’d like to travel with. The airline then sent an email to the person’s desired travel companion, which acted a sort of a “wink, wink, nudge, nudge” reminder to them to buy tickets. Since the company used cookies (with users’ permission) to track site visits, it was able to see how many people ended up purchasing airfare as a result. L’Oreal is using a lot of “smart” technology to fully customize and personalize the content experience for its audience. One example is the Makeup Genius App, which lets people try out makeup types and looks from the comfort of their homes, without committing to buying the products. The brand also has a UV patch, which monitors how much sun exposure a person is getting. The patch has helped to lead to a reduction in sunburn and increased SPF use, AdAge reported. As you might guess, personalized content marketing isn’t one-size-fits-all. What works for one brand might not work for another, and so on. How your brand ends up personalizing your content marketing depends in part on the type of data you have on your customers. In some cases, as with L’Oreal and Spotify, customers are willing to give up the data and details you need to personalize their experience easily. In others, you might need to do some digging and directly approach the customer with an offer, such as with Iberia. Perhaps the first step to personalizing your content marketing is to get to know your audience. You might have built-in algorithms that track what people do on your website, what they look at, or what they buy. You can also get to know your audience by asking them to complete surveys. For example, subscription box companies often ask people to fill out initial surveys. Then they make recommendations to each individual based on their responses. The next step is to segment your content. What blog posts would appeal to Customer A, or what content would appeal to Customer B? At this stage, it can help to bring in technology. Algorithms and other tech can sort content and make recommendations much more quickly than any human ever could. Once you do start personalizing content, it’s imperative that you measure your results. Are you seeing more traction by giving people customized recommendations, or is it the same old results you always see? After measuring, you can make adjustments (if needed), or keep doing what you’re doing. The days of generic content are over (if they were ever here to begin with). To improve engagement and really connect with your customers, it pays to get personal.